as you can tell my hiatus from sweets lasted an entire day. i've got a sweet tooth. you have to try this recipe - no gluten free flour substitute since its a flourless cake - the only thing that really differs from a traditional flourless cake is the lack of lactose/dairy. in all honestly, i dont think anyone would ever be able to tell this is a gluten/dairy free goodie. ﻿a slightly crunchy top forms on top of this cake as it slowly bakes - lending it a crunchy texture on top of the smooth, silky chocolate hidden below. serve as is or with rice 'ice cream' and fresh macerated berries. this ones a crowd pleaser, no doubt. i baked this up and brought it into work on wednesday - it got great reviews. i put another together last night for this weekend - will be sharing with friends! cant wait to see if they like it! preheat oven to 275 with rack in center. 'butter' a 9 inch springform pan with palm shortening. place chocolate chips and plam shortening in glass bowl and microwave in 30 second increments - stirring each time you remove from the microwave until they are competely melted and combined. cool slightly then whisk in egg yolks. 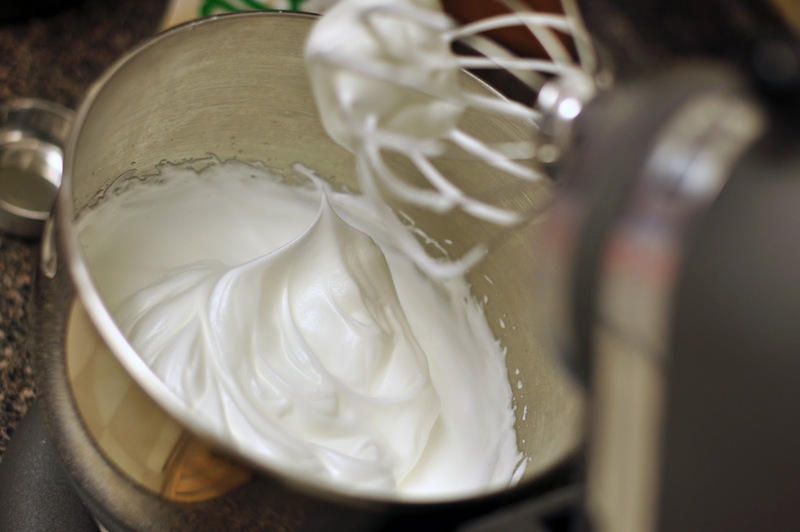 in a separate bowl (pref in stand mixer) whisk together egg whites until they form soft peaks. gradually add sugar and continue to beat until they are stiff and glossy. whisk in 1/4 of the egg whites into chocolate mixture. then carefully fold the chocolate mixture into the remaining egg whites. pour mixture into the springform pan (be sure that its been greased with shortening) - then smooth the top with a spatula. bake for 45-50 minutes - the cake will become crusty on top and center will be just set. 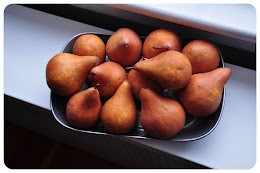 cool for at least 30 minutes on wire rack - then dust with confectioners' sugar. i <3 my kitchen aid. i hope that you try this one out - its delish, rich and exudes chocolatey goodness. if you bake one, please be sure to save me a slice. Thanks for this recipe my daughter have food allergy and this will be her first year having cake.